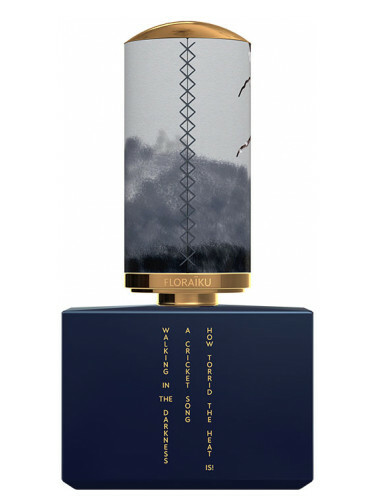 These are a collection of a trio of perfumes inspired by ikebana or kadō, a classical Japanese art of floral arrangement Their bottles are a shade of indigo blue. Cricket Song is a lemon-y magnolia with a milkiness. To me, it wears like the milky white florals in stuff like Narciso Rodriguez NARCISO without any of the musk. I wish I could tell you more about this fragrance, but I can’t. It’s a milky, synth-y magnolia that fades into a milky, synth-y magnolia with some vetiver. Nothing wrong with that. But, I do feel like I have sniffed similar things from The Body Shop back in the day and L’Occitane Pivoine Flora now. This is by far the best perfume name that I’ve heard in years. It opens as a heady white floral with a bitter, sulfuric grapefruit peel. I am so picky about grapefruit in perfumes but when it’s done right, it’s so good. The grapefruit in this is done right. And then it sort of fades and what is left is a sharp white floral. It dries down to a vetiver and iris that seems to be in a lot of modern dry-downs. I hate it because it seems so promising and I love the name but then it loses my attention. Final EauPINION of this collection – I like the idea of all of these. None are “bad” but none really lived up to my expectation of fruity-florals in this price range. If anything these reminded me of a few fruity-florals that I already own and should probably be wearing more than I do. I’d say to give them a try if you like the florals/fruity-floral offerings of brands like Annick Goutal, Jo Malone London or L’Artisan. I really enjoy I See the Clouds Go By but I know I can find a “cassis soliflore” for less. 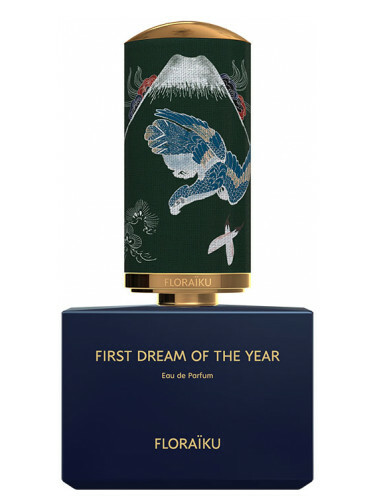 This is a trio of perfumes inspired by o cha ceremonies/chadō. So, they’re tea fragrances and their bottles are white. This is a really good tea fragrance. It opens with something that smells just like orange pekoke tea. So, it’s like oranges and a rich, strong black tea. It’s tannic and smoky. There’s also a fruitiness, like stewed peaches. It ends up being a really good black tea fragrance like CdG Series 1 Tea but without the weird bandage accord. It’s worth sampling if you like smoky tea scents. Now to the perfume. It’s a zesty white tea that opens with ginger and bergamot. This is giving me some serious Bvlgari Thé Collection vibes. It’s a white tea and white musk. It is somewhere between Bvlgari Thé Blanc and Elizabeth Arden Green Tea. Yawn. Don’t fall asleep on the way home. Whoa! More blackcurrants! So much blackcurrant jam! 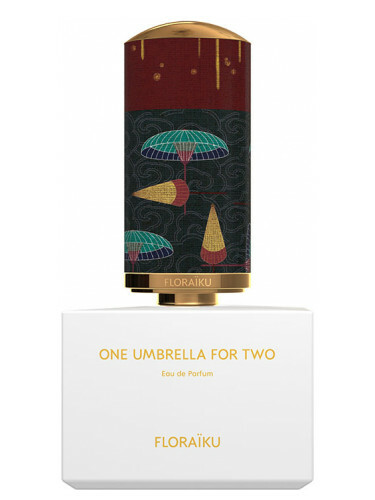 The opening of One Umbrella For Two is a fruity, realistic blackcurrant jam. All of the bitterness usually associated with the fruit has been replaced with huge heaping tablespoons of sugar. There’s a green, nutty barely thing going on. It definitely reminds me of genmaicha (a tea that jokingly call the malt liquor of tea, not because of its price but because of how it reminds me of barley). Underneath this there is a citrus-green vetiver that comes a little bit across like marijuana. You know what this reminds me of? It’s like a “blackberry musk” style of perfume (think like L’Artisan Mûre et Musc) and genmaicha. It’s sweet, fruity and gourmand. So, yeah, it’s like blackberry and blackcurrant jam with genmaicha. Final EauPINION of this collection – This collection is giving me some nostalgic niche vibes of when tea fragrances were the jam. It also reminds me that those Bvlgari fragrances sure were influential. Anyway, this collection is perfectly fine but it also feels really familiar since tea fragrances were hella popular for so long. Like The Enigmatic Flowers Collection, I feel like there is a cheaper “dupe” for each. But, I did like this collection more. 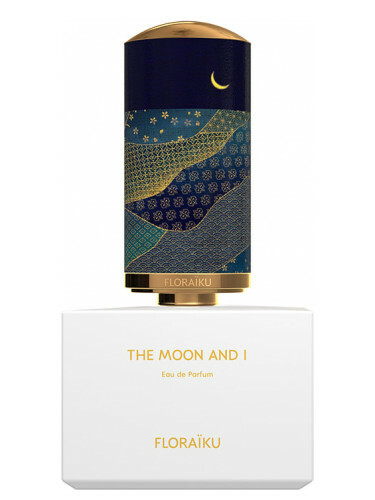 The Moon and I is a nice black tea and One Umbrella for Two is like genmaicha and crumpets and that makes no sense together but it works in this fragrance. I was most surprised by projection/longevity for all of these. It’s below average. The longest wearing and most intense one out of Part 1 was I Am Coming Home. It’s rare that the white tea in your collection would also be your “strongest”! I’m going to hold out my final opinions until I wrap up Part 2 tomorrow. For now, I can safely say that the bottles and presentation are really pretty and over the top (it’s what the By Kilian Asian Tales wishes it could have been). 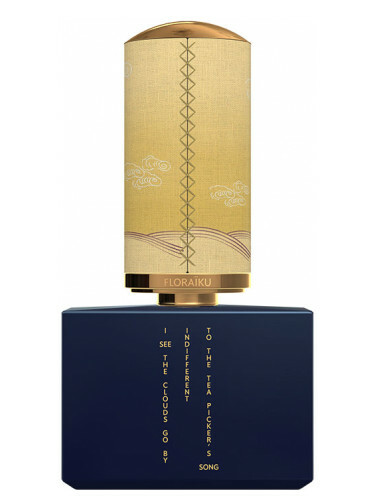 These perfumes are sold in “bento boxes” which includes a 1.7 oz bottle, .33 refill and a travel bottle for $350 at Saks and Floraīku. There’s also travel sizes and home fragrances. There’s actually a lot of stuff with this line. *Samples obtained by me. Product pics from the brand. Saks contains affiliate links. Thanks! It’s too bad I am Coming Home seems to be the most boring of the collection because I really, really love the bottle. The cranes on the cap are so pretty! Thank you for reviewing these all! I’m looking forward to part 2 tomorrow. I appreciate the effort that goes into creating different packaging for different scents, but it’s also a pet peeve of mine. It has never happened where my favorite perfume from the line also corresponds to my favorite packaging! I hate it. In fact, I’ve been wanting to buy an Ormonde Jayne candle for months but haven’t. The one I like only comes in white glass but if I’m paying $$$ for a candle I want that orange packaging! But, I don’t like the orange scents, ugh. Sorry for that slight rant. 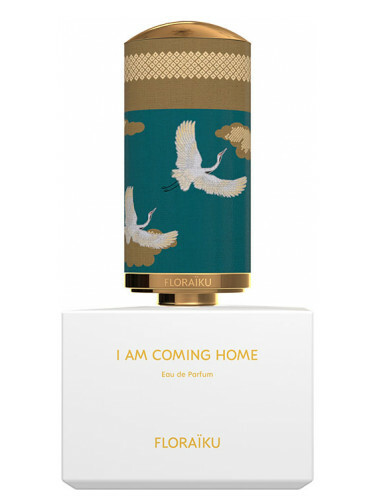 But, yes, the crane bottle of Coming Home is my favorite from the entire line but also the scent that was the most to me. I wish they’d just let me pick the cap, that’d be cool. The names and bottles are wonderful, but once again – Yikes! at the price. I dunno, maybe for something really (really) special (besides the names and bottles) but that’s a lot of money. I have seen the bottles in person and they are beautiful. Presentation is beautiful. I just want to keep emphasizing that because I get the feeling that is mostly what you pay for with the $350 price tag. Don’t get me wrong, the perfumes are nice but I wouldn’t say they are $200+ dollars nicer than a lot of stuff I already love.